Drinkers are being invited to name a “Tall Ships beer” which will be specially brewed for a four day festival of culture and entertainment in Sunderland in 2018. The city is set to play host to the competitors ahead of the The Tall Ships Races, with a beer from Houghton le Spring based Maxim Brewery created for the event. And if your suggestion is chosen then it will appear in pubs and on bottles all over the region around the time of the festival, from July 11 to 14. The winner will receive a tour of Maxim Brewery and may even be invited to help brew the Tall Ships beer itself. However the deadline is this Friday, October 13, so you’ll have to think fast if you want to see your Tall Ships beer name on the bar. 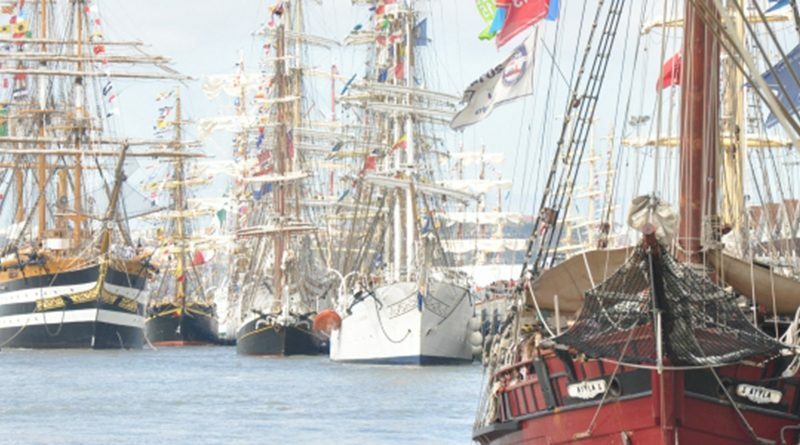 How do you suggest a Tall Ships beer name? To make your suggestion, by Friday October 13, visit the Sun FM website. The ten best will then go forward to a public vote via the Sunderland Echo website between October 18 and 25, with the winner announced on November 6.